Originally designed in the 1950's to the newly formed J.O.G in the UK. First 10 were of wood. The FG version (1963-) is a product from and mostly seen in Australia though a few molded plywood versions were first turned out there also. Formit added approx 221 lbs ballast. 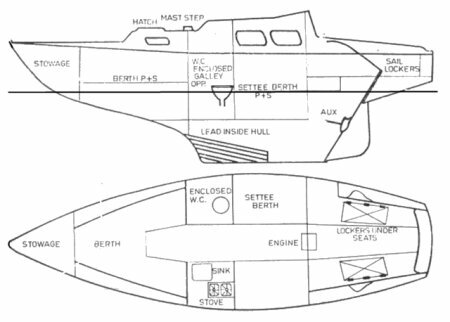 Interior layouts vary significantly but the hull remained largely the same. 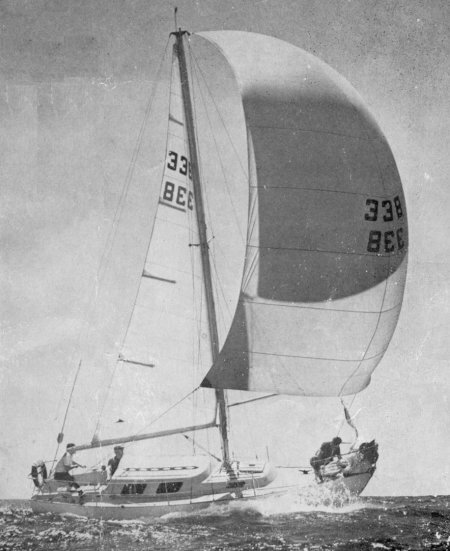 Many were purchased as bare hulls or kits for owner completion. It is thought that at least 400 have been built.